$10 at the door. Please call in advance to set up a listening/viewing time. Thank you kindly. Conversations with nature: A musical dialogue inspired by the visual and acoustic dynamics of the South Dakota Badlands. The video captures cellist Jacqueline Ultan's spontaneous improvisations created in and inspired by the dramatic landscape of the South Dakota Badlands. These in-the-moment compositions represent an immediate response and relationship between the artist and the environment, reinforcing the need to remain connected to our sensuous world as we evolve in an increasingly technology-based culture. This exhibit is a pre-recorded audio & video piece that will be projected in the gallery for the duration of the month of March. There is no official opening for it, however, there will be a closing event with the involved artists presenting a live musical performance accompanied by a new visual piece projected behind them as they play. This is the "Starfolk" event on March 31st. Tickets for that event are sold separately, on its own page. The "opening" will be with Jacqueline's trio, Impetus, on March 10th. This event also has its own separate page and ticket sales. Please don't hesitate to contact us if you have any questions or concerns. Cellist Jacqueline Ultan is a singularly creative artist with a distinctive voice as a performer, composer and improvisor, whose versatility is reflected in the diversity of her numerous and varied collaborations. 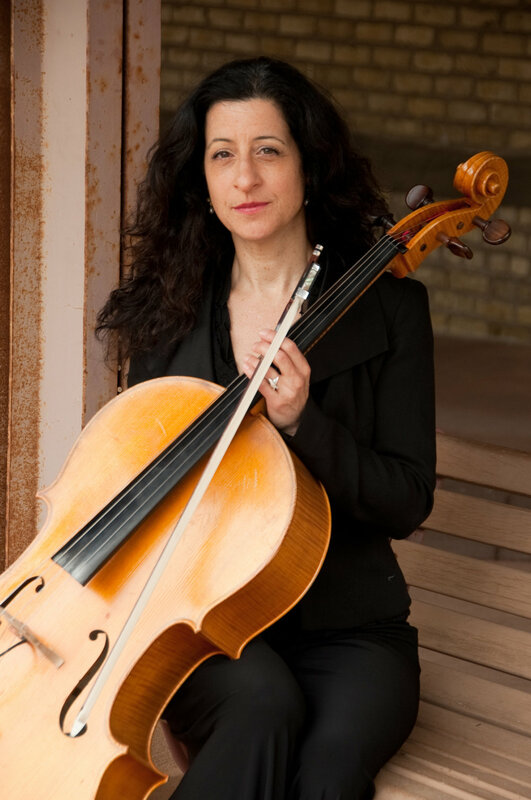 Jacqueline’s underlying artistic vision is rooted in a passionate determination to remain connected to our sensuous world, which inspire her to place herself in unexpected musical contexts that challenge the traditional role of the cello. Jacqueline has recorded and performed with renowned theater, dance, pop, rock, and new music artists including Dan Wilson, The Jayhawks, Polica, Kill the Vultures, Alan Kingdom, R. Carlos Nakai; Huun Huur Tu and numerous others. Jacqueline is the recipient of several awards including a 2017 MacPhail Artist Grant; a 2015 MacPhail Commissioning Grant; a 2015 MRAC Next Step Fund Grant; a 2014 McKnight Performing Artist Fellowship; a 2013 MN. State Arts Board Arts Grant; a 2011 416 Club Commissions Grant (funded by the Jerome Foundation) and a Subito Grant from the American Composer's Forum. Jacqueline is also a dedicated teacher, serving on the faculty of the Macphail Center for Music and Minneapolis’ Community and Technical College. Jacqueline holds a Master's Degree in performance from Yale University.